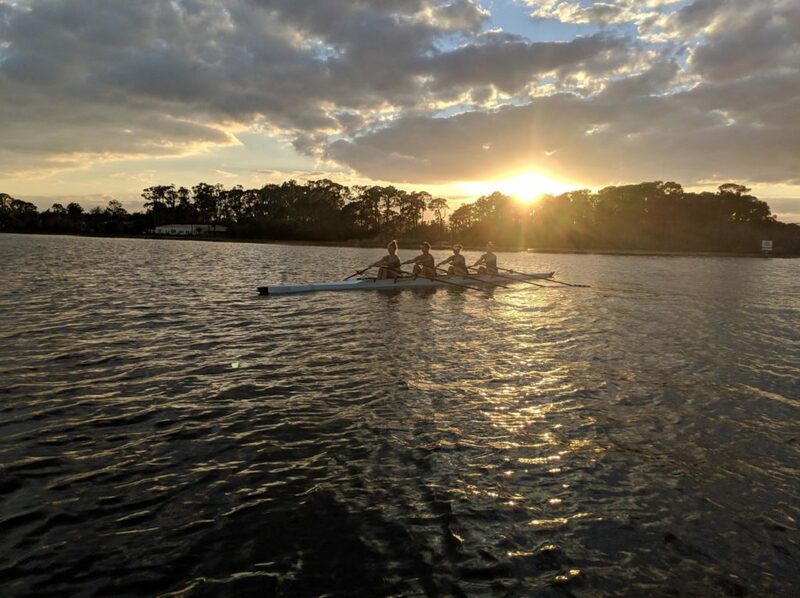 The Jr. Developmental Christmas Sculling Camps have a two-fold purpose. First, the priority of the Developmental Camps is to increase the pool of younger athletes and familiarize them with small boats and sculling. This will further support the development of small-boat skills for the US Jr. Team, and ultimately broaden the foundation for and increase the competitiveness of the US National Team. The second priority is to improve technique in sculling and to identify future hopefuls for 2018 Junior National Team. Only 24 athletes will be selected to join the December Camp. Participants must furnish their own towels and toiletry items, as well as bedding. It is recommended that campers bring running shoes and flip-flops for practice along with a water bottle, sunscreen, and sunglasses. It is a good idea to bring extra spending money for ice cream, snacks, and extracurricular activities. The camp administration will not cash personal checks from campers. When not in a sports session, dress is casual, so bring along your summer clothes and a swimsuit. We strongly discourage you from bringing any valuables to camp. We are not responsible for lost or stolen items. A brief orientation session will be held explaining Sports Camp rules and regulations. All campers must comply with the rules. Any serious violations or abuses will result in immediate dismissal from camp without refund. Each registered camper will receive a confirmation letter, map and directions, and rules and regulations. We invite parents to come to a session on a limited basis and through prearrangements only. Also, we plan to pick a day and go to Universal Studios (usually Islands of Adventure). Lastly, we might take an excursion over to the nearest beach (weather permitting) or down to Sarasota. All athletes will be housed together at Camp Ithiel. Transportation will be provided to and from the boathouse as well, as to and from extracurricular activities. Athletes will be staying in separate dorms (boys & girls). They will be in bunk beds and need to bring their own bedding. We will go to WalMart on the first day to buy these items if needed. (pillows, sheets, blankets, etc). Costs for the treatment of injuries and hospitalization for illnesses or injuries during the Camp will be the responsibility of the parent or guardian of the participant. The camp is first come, first serve. We can/will review athletes and Coach’s Recommendations to select athletes. Transportation will be provided to and from the Orlando Airport depending upon the arrival time. It is important that you notify the coaches at least two weeks in advance concerning when, where, and at what time you will be arriving. In some cases, the athlete will need to arrange for a taxi from the airport to Camp Ithiel. Conny Kirsch is in her 7th year as an Assistant Coach at the University of Central Florida. 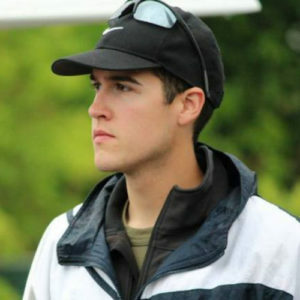 For the sixth summer in a row, Coach Kirsch worked with the US Rowing Junior B Sculling Development in Saratoga, NY. 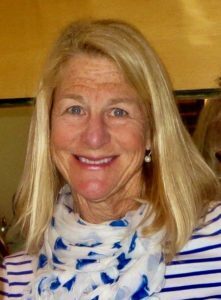 There she developed young female athletes to refine their skills of sculling and educate and empower them to become successful athletes in the near future. She has also spent the past two winters coaching at the Orlando US Rowing Junior B Sculling Development Camp. 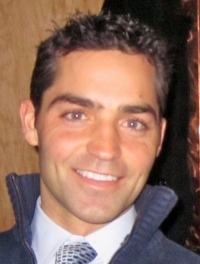 Kirsch came to the United States from Germany in 1998 and was an All-American and Big Ten Athlete of the Year at Ohio State University in 2002. She led the Buckeye varsity eight to a fourth-place finish at the NCAA Championships that year as well. 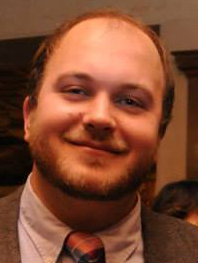 Kirsch graduated from Ohio State with a B.A. in psychology and women's studies in 2003 and went on to earn master's degree in counselor education from Ohio State in 2006. 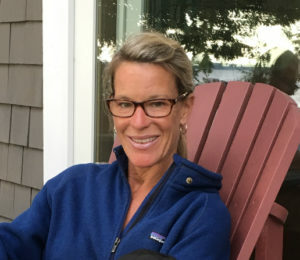 Following her career with the Buckeyes, Kirsch was a coach for the Greater Columbus (Ohio) Rowing Association in addition to completing an internship counseling urban youth in Columbus. She also worked closely with at-risk student-athletes at Ohio State to develop individual achievement plans through student-athlete support services. 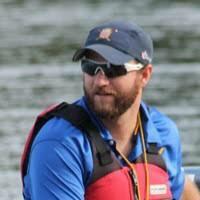 Prior to coming to the United States, Kirsch rowed with the German National Team from 1995-98 and took first place in the quad at the Junior World Championships in 1995 and in the double in 1997. In 1996, she took second in the quad and second in the double at the 1998 Under-23 Nations Cup. 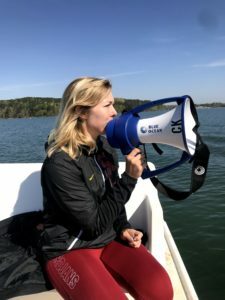 Because of her sculling background as an athlete, coaching sculling is a priority in her life and she is very fortunate to have the opportunity to work with high-quality athletes on the Junior and U-23 level during her summers. Kirsch was inducted into the Ohio State Athletics Hall of Fame in September of 2007 as the first rower in the history of OSU to be inducted. 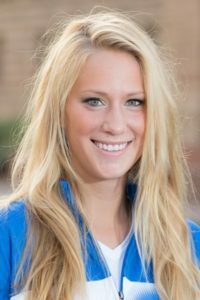 Megan (Dirkmaat) McCourt began rowing in high school at the Los Gatos Rowing Club in California. Her success there translated to a rowing scholarship at The University of California-Berkley. 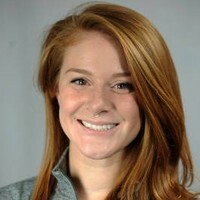 Under the direction of Coach Dave O’Neill the Bears had several successful campaigns and Megan earned several medals including a silver medal from the Head of the Charles and a bronze medal at the NCAA Women’s Rowing Championship. She was invited to her first national team camp in 1998 and was invited to be a permanent resident at the Princeton Training Center in 2001 after graduating from Berkley. Megan experienced immediate success and made her first national team that summer and finished 4th place in the women’s eight at the FISA World Championships. After winning the National Selection Regatta in 2003 Megan teamed up with Portia Johnson and raced the pair at the world championship. She spent the next two summers leading up to the Olympic Games in the women’s eight. 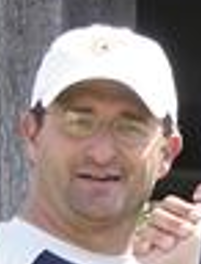 In 2004 Coach Tom Terharr’s crew won the Munich and Luzerne World Cup stops and a silver medal at the Olympic Games. Megan’s crew also set a world best time in the heat of the women’s eight. 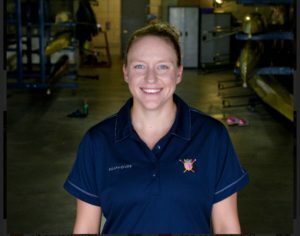 After a post-Olympic break, which included a stint coaching at Stanford University, Megan returned to Princeton and earned a spot in the women’s eight for the 2005 World Championship in Japan. After finishing fourth place in Japan, Megan decided to take the 2006 season off and attend graduate school at the University of Washington. 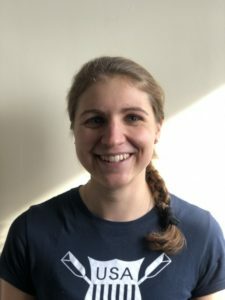 After graduating with a Masters of Education in Intercollegiate Athletic Leadership, Megan returned to Princeton for the 2007 rowing season and was selected to the women’s four. She and her boat mates went on to capture the gold medal after upsetting the heavily favored Germans on their home course in Munich at the World Championship. This would be Megan’s last race as she then retired and married her husband Sean. 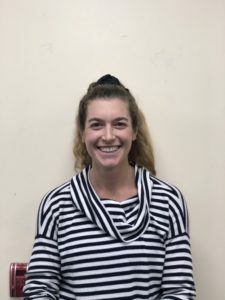 Megan’s coaching experience includes working with the following programs: The University of California at Berkeley, Stanford University, Los Gatos Rowing Club, Mercer Junior Rowing, and the Resolute Racing Camp. She has coached crews that have medaled at SouthWest and Northeast/Mid- Atlantic Regionals. Currently she is working on her most difficult coaching assignment to date. She is raising her three children with Sean while living at the McCallie School in Chattanooga, TN. Twins Connor and Caitlin are four, and Gavin will turn three in the summer of 2016. Megan is the Head Coach of GPS.